CLOSEOUTS. 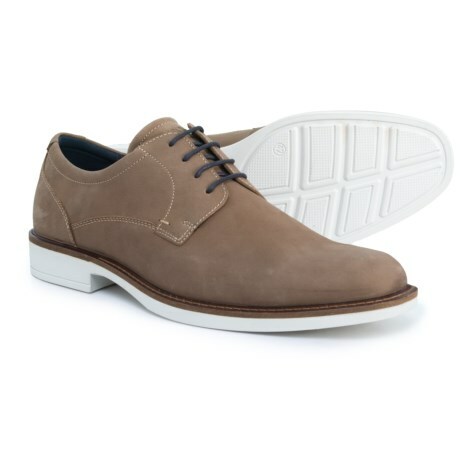 A remarkably well-cushioned classic oxford, ECCO Biarritz shoes feature a rich leather upper, comfort shank technology and a shock-absorbing outsole with a leather welt. Available Colors: BIRCH. Sizes: 39, 40, 41, 42, 43, 44, 47.